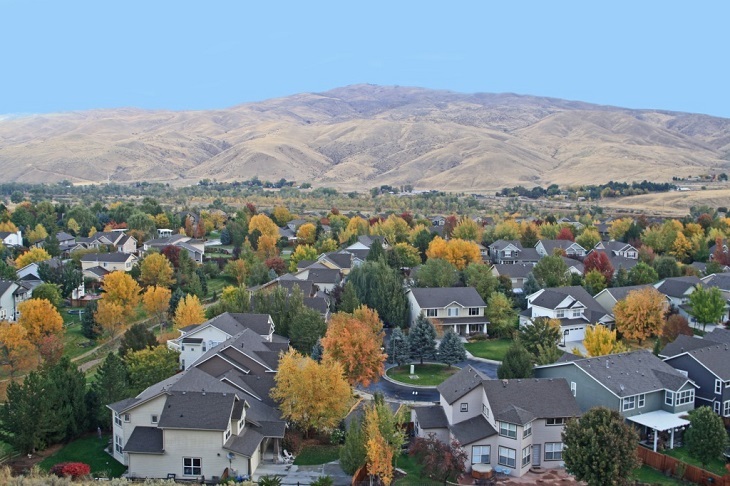 The Ada County Association of Realtors just released their 2015 real estate report. Below are some highlights. The National Association of Realtors (NAR) ranked Idaho as #2 in the country for job growth, up 3.2% year-over-year. Idaho was 4th in the nation for price appreciation last year -- up 8.5% from 2014. Overall, Idaho's price appreciation is expected to stabilize and we'll see more of a historic average of about 3.9% price appreciation in 2016. Domestic migration from neighboring states -- especially California -- should continue in 2016. Low inventory coupled with population growth is driving prices and demand.